Telfair Museums proudly announces the Slavery & Freedom in Savannah Symposium, scheduled for October 13-15, 2011. 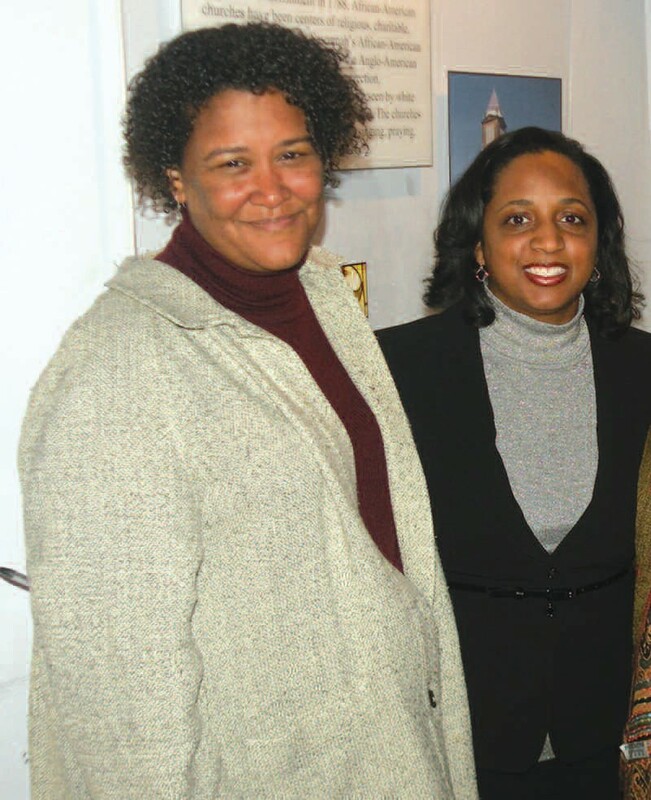 Led by national scholars Dr. Daina Ramey Berry, University of Texas at Austin, and Dr. Leslie M. Harris, Emory University, Slavery and Freedom in Savannah will kick off October 13, 2011, with a keynote lecture by Berry and Harris, at the Second African Baptist Church. A day in a half symposium about slavery and freedom in Savannah, from the Colonial era through Reconstruction, will follow on October 14 and 15 at Savannah Theater. The 3-day symposium and subsequent book, of the same title scheduled for publishing by the University of Georgia Press in the spring of 2013, have important local, regional and national implications as a contemporary study for the examination of urban slavery and residential settlement in Savannah and the urban antebellum south. Slavery & Freedom in Savannah will broaden the public’s understanding of American history and culture by presenting the underexplored subject of slavery and freedom in an urban setting, specifically within the physical setting of the Owens-Thomas House and the preserved environment of Savannah’s National Historic Landmark District Providing the foundation for the entirety of the reinterpretation project, this new research will provide a crucial informational base for future interpretation and exhibits at the Owens- Thomas House. The complete picture of this largely unstudied form of slavery in Savannah – a microcosm of the entire institution of urban slavery throughout the nation during this time – unfolds through the Telfair’s own historic assets and stories. For the complete symposium schedule, related events, speaker bios, and to register please visit www.telfair.org. Slavery & Freedom in Savannah Symposium is FREE and open to the public but registration is required. The symposium is funded in part by Telfair Museums, the Institute of Museum and Library Services, the Johanna Favrot Fund for Historic Preservation of the National Trust for Historic Preservation and the City of Savannah, with support from Live Oak Libraries, Second African Baptist Church and Friends of the Owens- Thomas House.